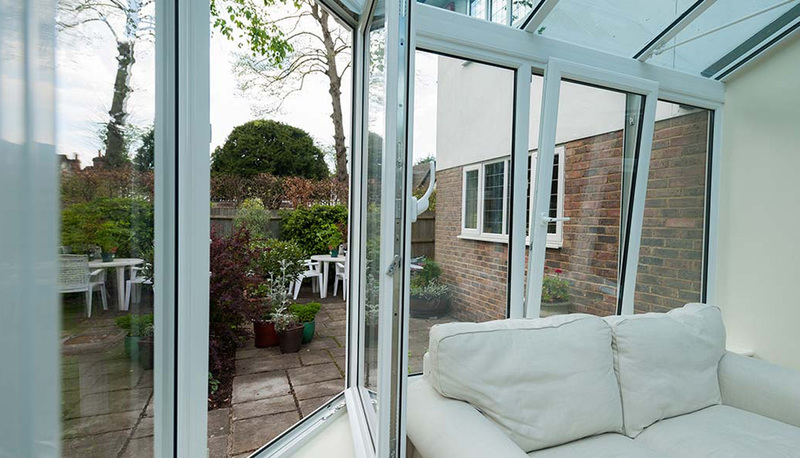 Tilt and turn windows are ideal for many homes because they can be tilted inwards for effective ventilation and turned to make it easy for you to clean them from the inside. Their crisp, modern style suits any type of property, while energy-efficient materials will help to keep you warm – and your heating bills low. 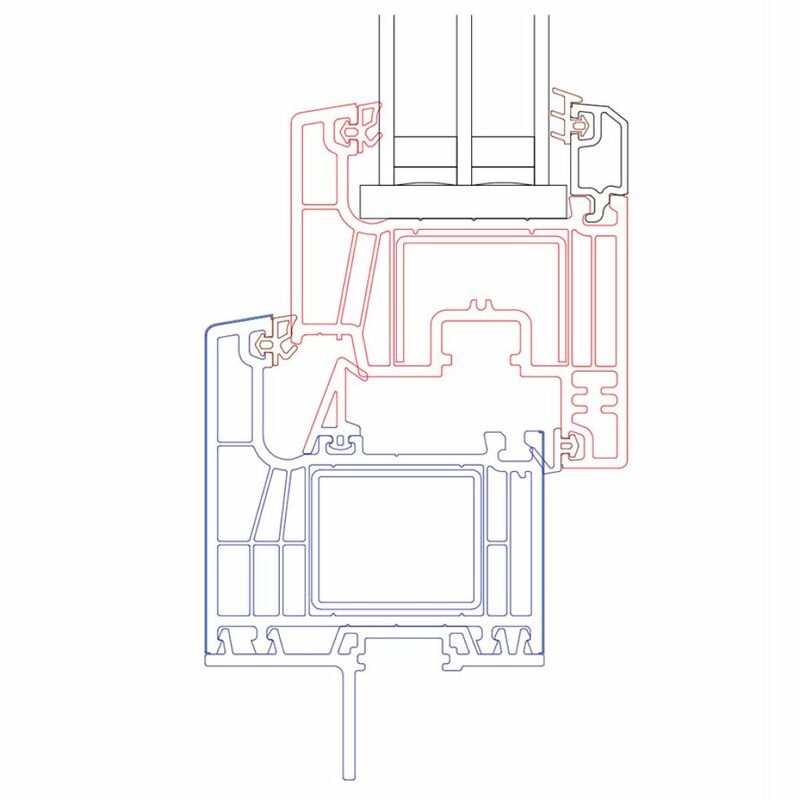 Our tilt & turn windows will let the summer in and help keep winter chills out. They can help to reduce your heating bills and keep your home warm when it’s cold outside with their energy-efficient construction. 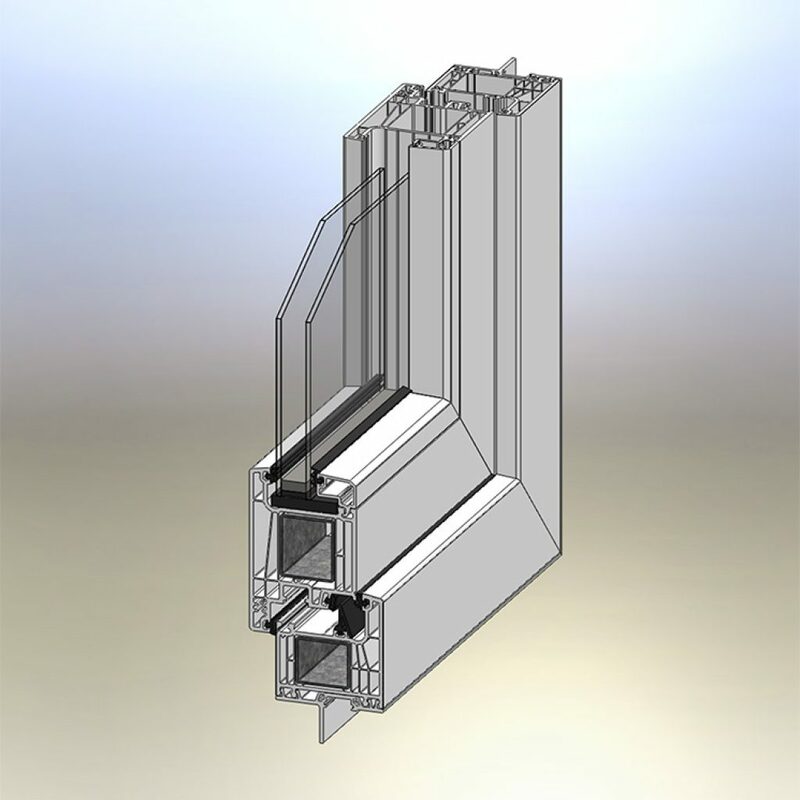 Why choose Eurosell Slider Tilt & Turn Windows? We offer a comprehensive range of windows, in various materials and finishes to suit your every need, coupled with the benefits of high security, low maintenance and superb insulation. Below is a complete list of further features that ensure our tilt and turn windows are way ahead of any competitor out there. Heavy frame with 1.8 mm wall thickness. 6 chamber system for superior insulation. 5 seal system for better water and infiltration protection. Full body reinforcement steel for stability, security & protection. Triple glaze with overall glass thickness of 1 3/8″ for better insulation. Center main gasket in all four corners to create a pressure equalized rain screen design to give you highest performance when it comes to resist wind, water, cold and noise. Multi point locking system for better protection against forced entry. All German hardware for robust operation, adequate security and realiability. Inward opening makes window cleaning easier as never before.